Toilet Bowl Challenge Day! 🏅🚽🏆 | Madame Fairley's French Class! 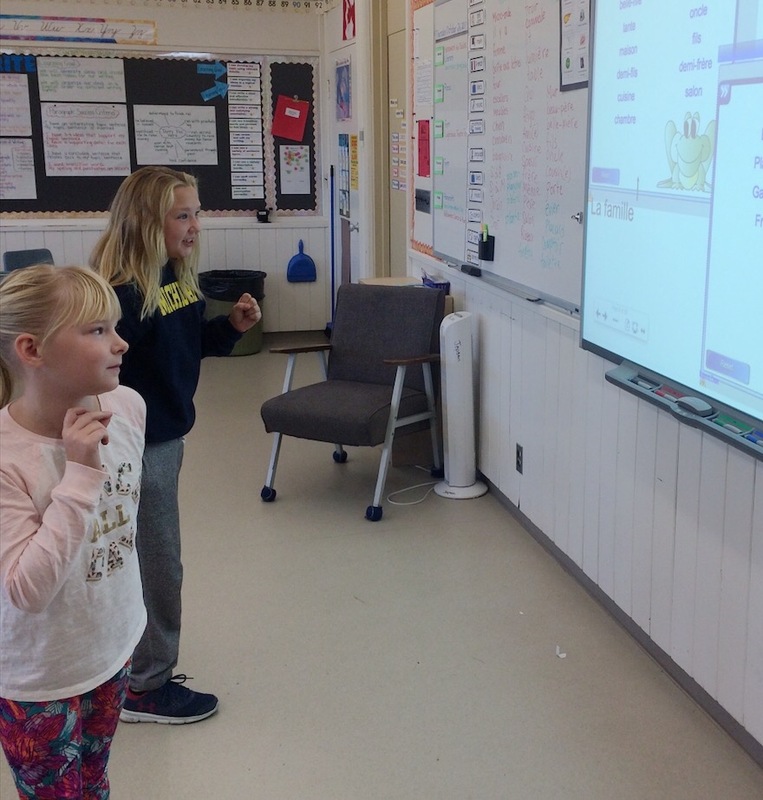 A test of speed and knowledge! 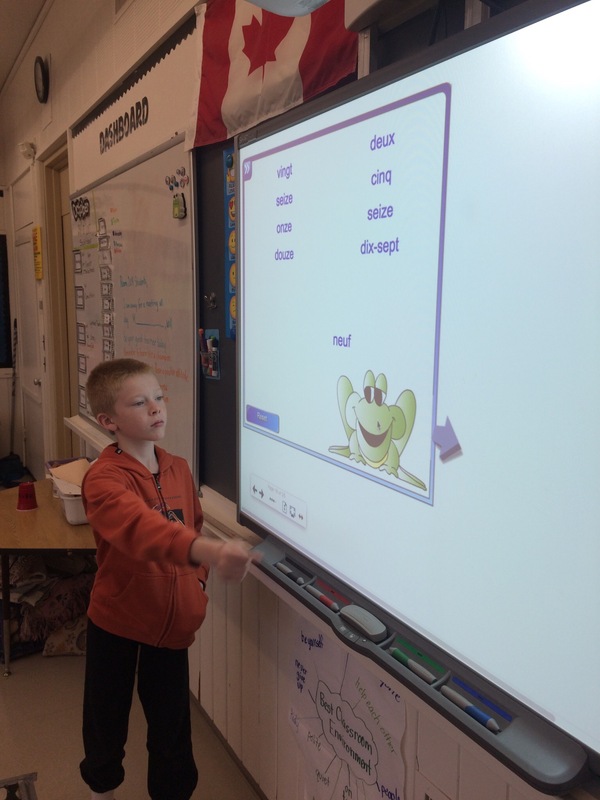 We go around and around and around the room while the virtual frog burps up French words.🐸 The student who moves the most seats signs the toilet brush trophy!